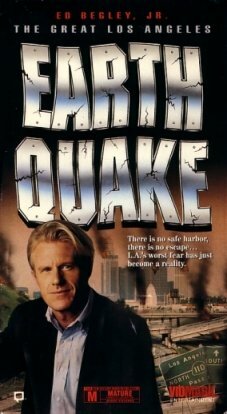 Plot Summary: Los Angeles is struck by an eight point earthquake which flattens the city leaving thousands dead. Comments: Originally aired as a two part mini series. An excellent TV movie that disaster fans will love. Who can resist a pointless plot coupled with sturdy and exciting effects. Like 'Earthquake' of 1974, the television version contains extra scenes not included in the video version. Special Effects: The effects were all very well done for a TV film. Most of the effects were done with models as well as some full scale destruction shots. Definitely worth viewing.